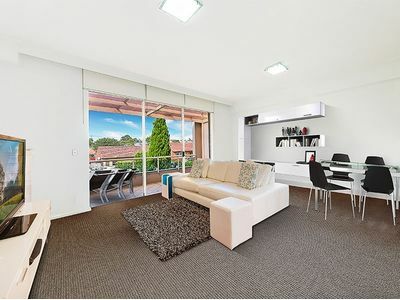 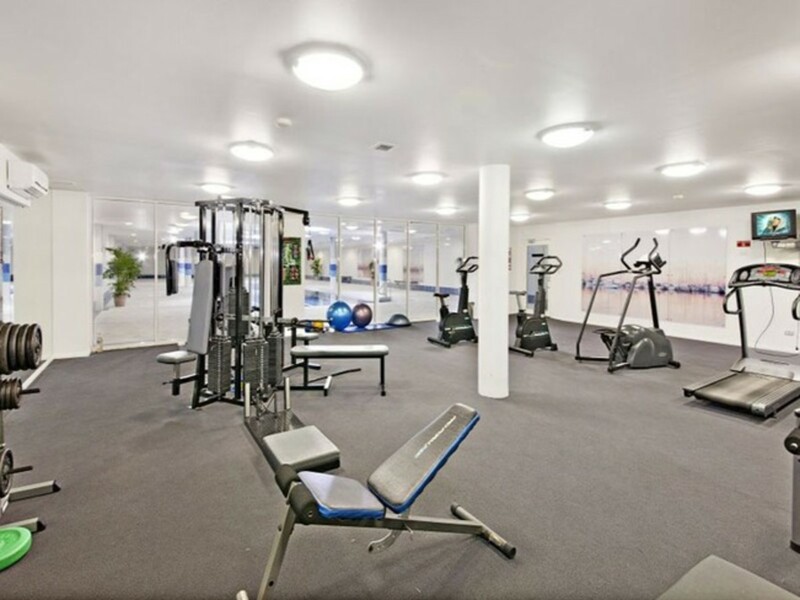 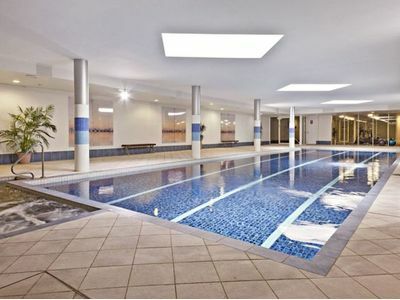 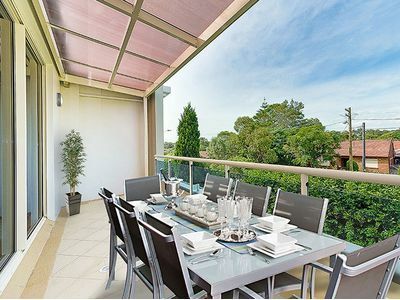 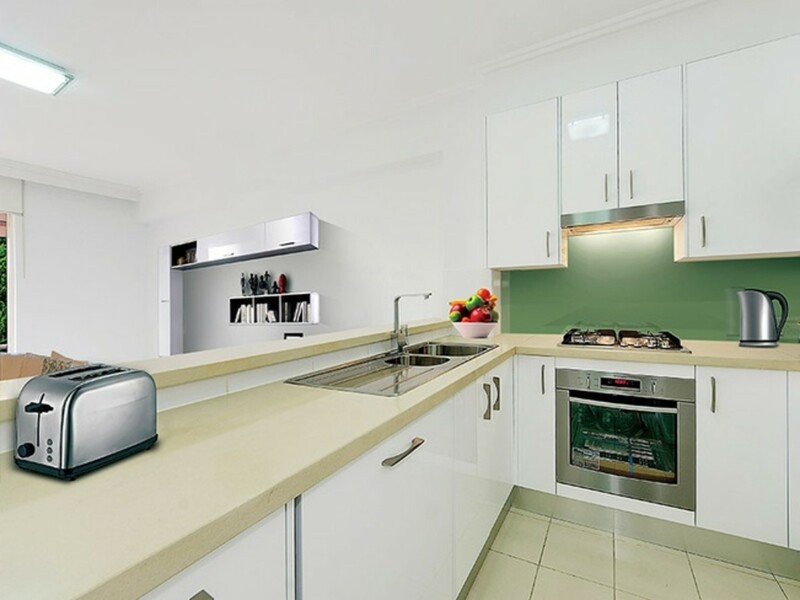 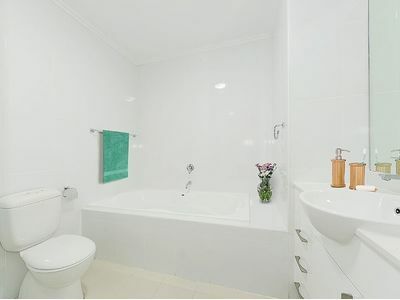 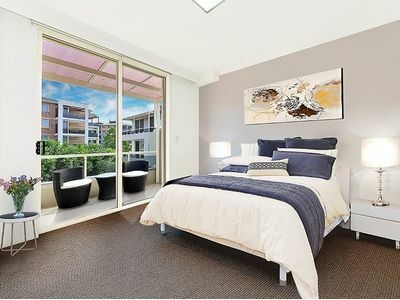 Ideally located just 9km from Sydney’s CBD, these apartments are well connected, with multiple bus services available at your front door, Chiswick Ferry Wharf literally just a short walk away and Abbotsford Wharf also in reach. 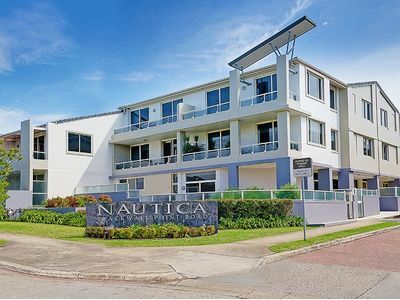 Easy access to waterfront promenade and parks. 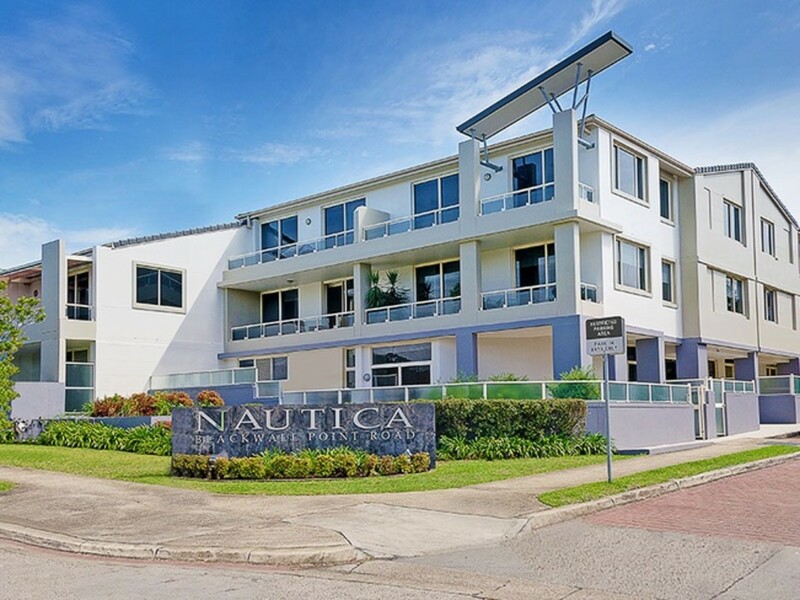 At Nautica you will also delight in easy access to the spectacular, waterfront promenade which meanders through the immaculately maintained and landscaped gardens.